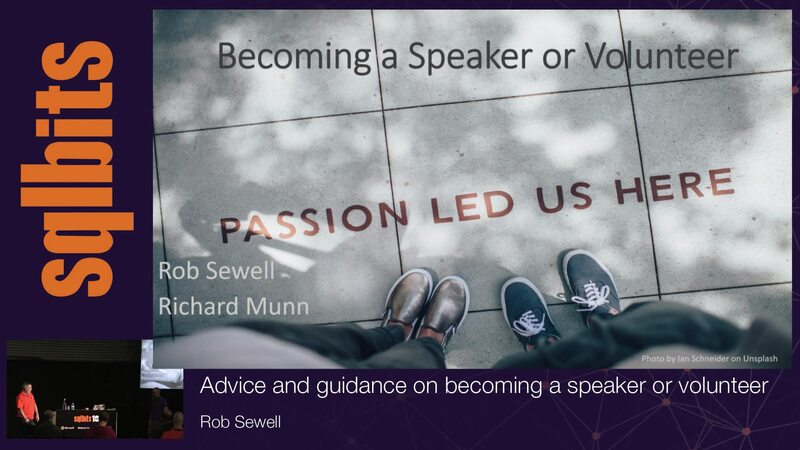 Want to become a community speaker or involved in the SQL Community? Don't feel confident enough to try? Need some advice and guidance?